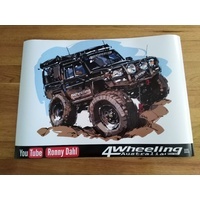 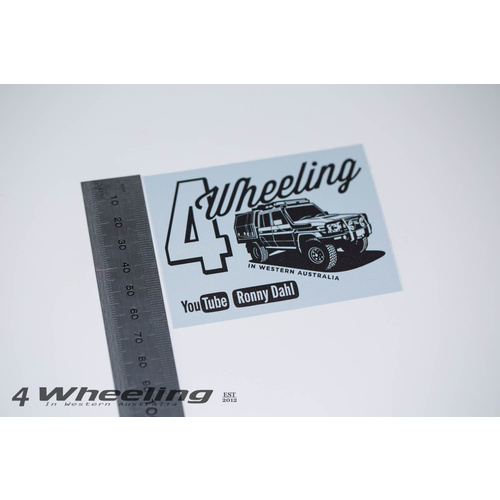 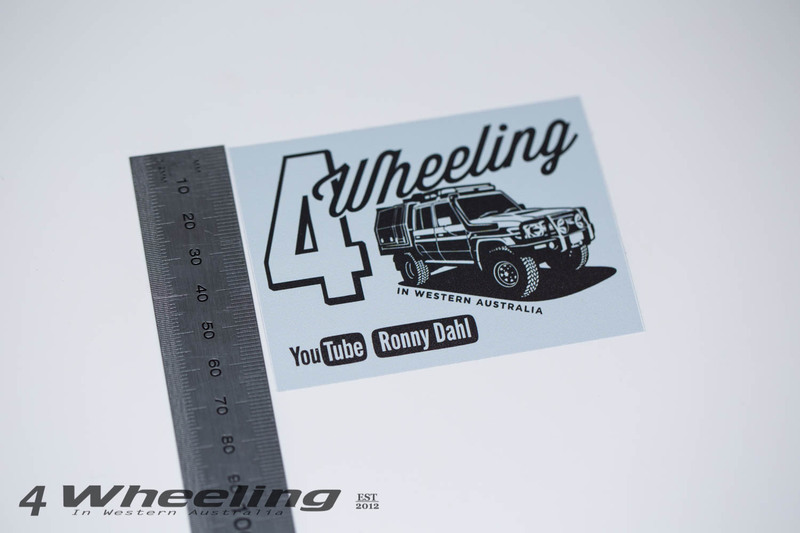 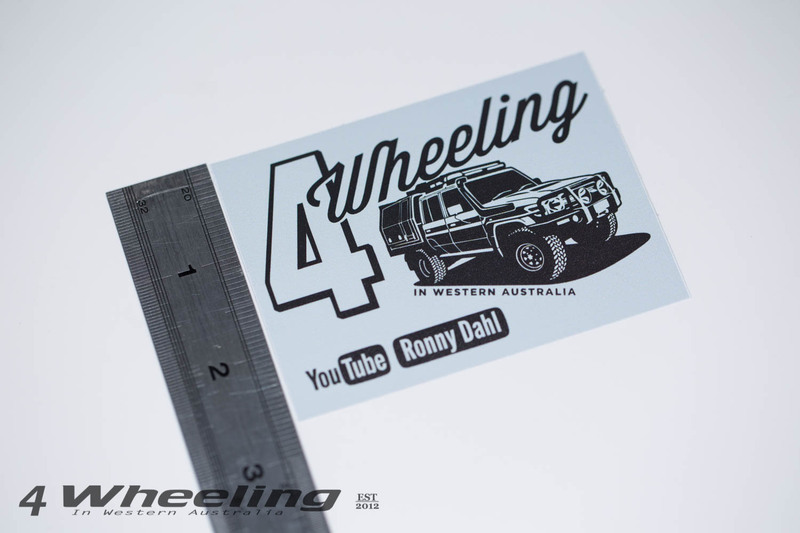 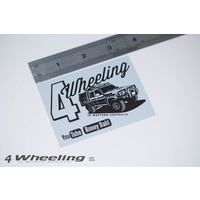 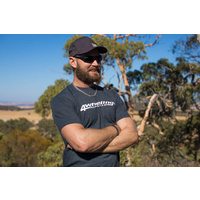 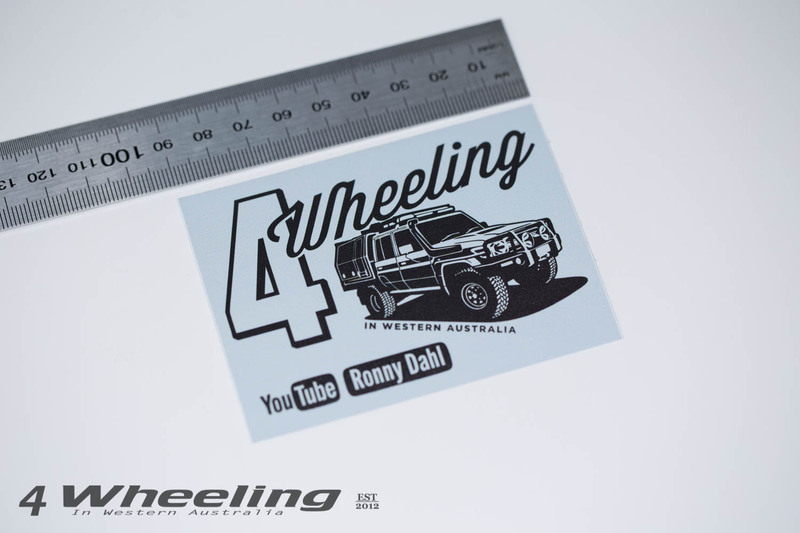 Mini 4 Wheeling In Western Australia Sticker 70 X 90 mm. 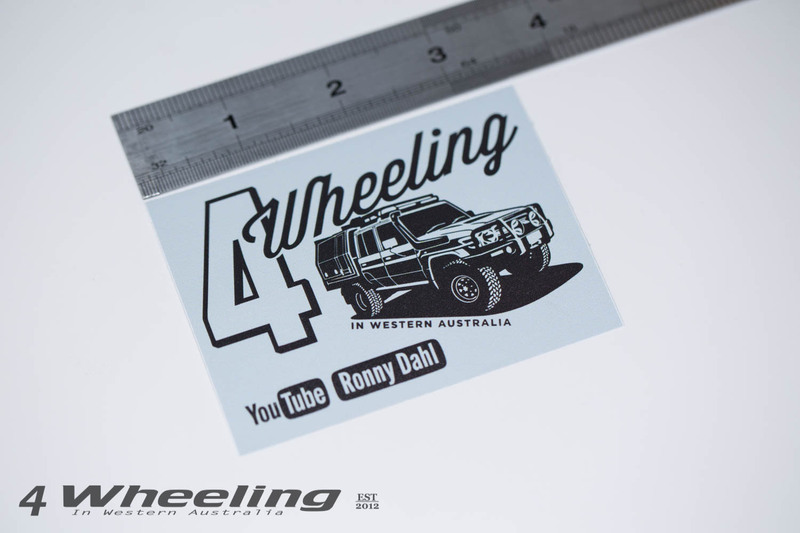 With the 79 Seriel LandCruiser. 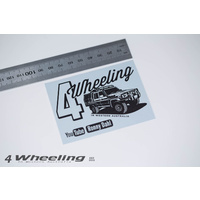 Spend $10.00 or more in one transaction and you will get this sticker for $ 2.00 only. 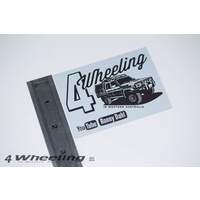 Discount will be taken off at checkout.